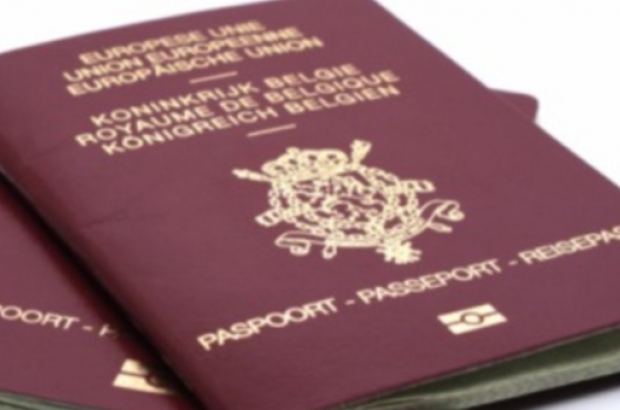 The number of people acquiring Belgian nationality fell in 2018 for the first time in five years, official figures reveal. Last year 36,215 people became Belgian - that's down 4.8% on 2017, according to national statistics office Statbel. Edward Landtsheere, who is in charge of nationality applications at the Belgian justice ministry, says there is no clear reason for the change. "Too many factors come into play to draw clear and correct conclusions," he said. Among those granted Belgian citizenship last year, the top three nationalities were Moroccan (13%), Romanian (6%) and Polish (4%).